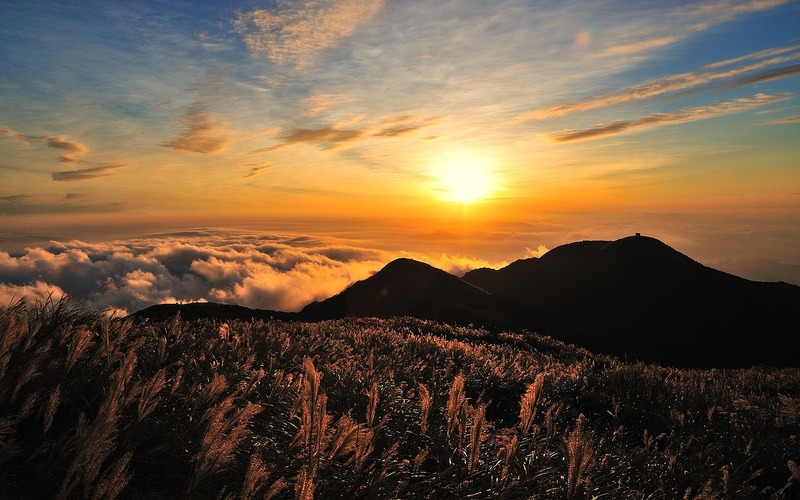 "WHEN A PERSON CONTEMPLATES HIS WONDEROUS AND GREAT DEEDS AND CREATIONS... 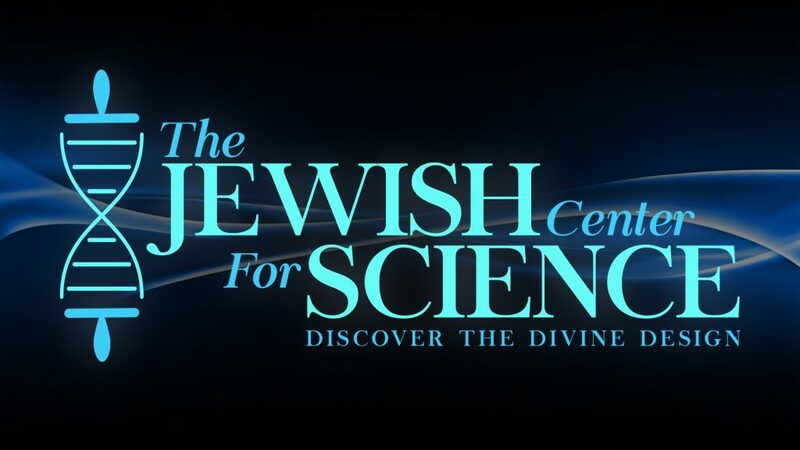 HE WILL IMMEDIATELY LOVE AND PRAISE [HIM], YEARNING WITH TREMENDOUS DESIRE TO KNOW [GOD'S] GREAT NAME..."
The Jewish Center for Science is dedicated to increasing the personal connection of every Jew to Hashem. Utilizing current scientific knowledge, we reveal the astounding wisdom and kindness hidden in the world we encounter daily. 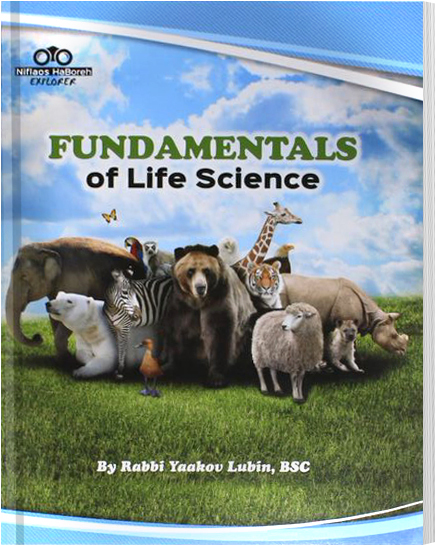 Under the guidance and bracha of Gedolei Yisrael, our fun and fascinating science education resources will encourage you to explore the many levels of creation and appreciate the depths of Hashem's flawless design. Our approach follows the Rambam, who explains that contemplation on the wonders of creation brings a person to love and awe of Hashem, and fulfills a mitzvah d'Oraisa. By offering a framework for studying the world as a product of Hashem, we aim to strengthen this kind of meaningful contemplation and at the same time inoculate against heretical theories prevalent in contemporary science and society. The first volume of our series, "Fundamentals of Life Science" is currently being used by over 1300 students around the world who are being both educated and inspired using our resources. A steady stream of principals, teachers, and parents have reported how their students are more interested and learning more than ever before with our resources. Our program includes a full set of teacher's resources that includes dynamic powerpoint presentations and a spectacular educational video series. This program is a powerful hour-long science presentation, delivered live by Rabbi Yaakov Lubin. It covers a wide variety of scientific concepts and emphasizes the wealth of planning and design inherent in the natural functioning of the world. 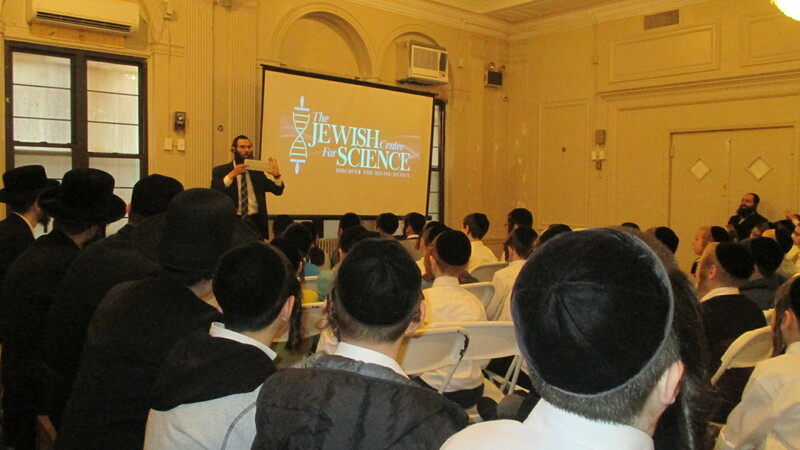 Along with incredible videos, spectacular slides, and captivating content, you will be introduced to the Torah view of studying science: a means to increase your awareness of Hashem and awe of His works. 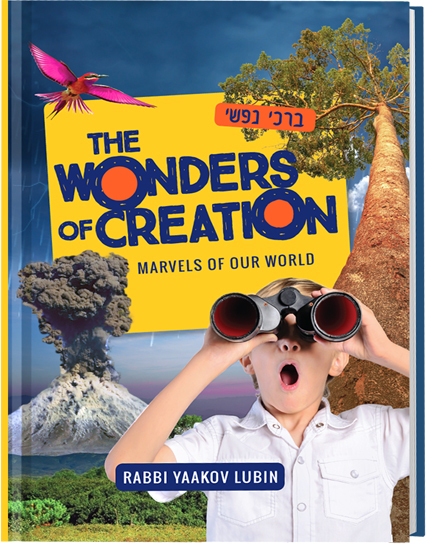 Barchi Nafshi, The Wonders of Creation is the first in a series of books for the home that shares incredible knowledge about Hashem's amazing planet with readers of all ages. With fun-tastic facts and eye-popping photographs, this breathtaking book inspires a greater appreciation of what Dovid Hamelech was talking about when he said, "Mah rabu maasecha Hashem, kulam b'chochmah asisa" - a greater appreciation of the magnificence of Hashem and His glorious creations.